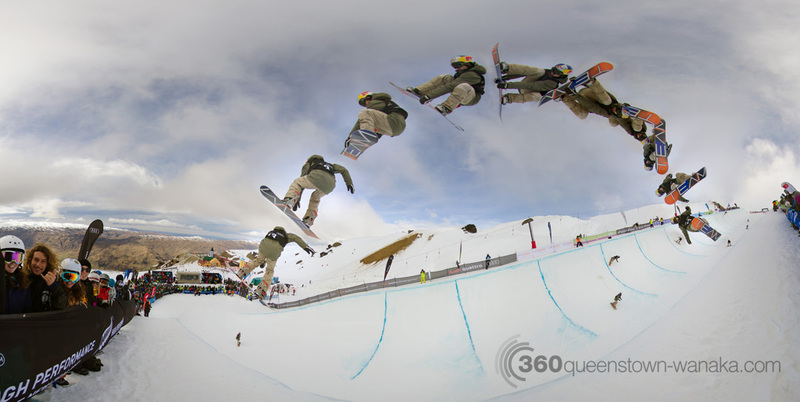 As part of an on-going relationship between 360nz and Aomori Spring in Japan, I spent the first two weeks of February 2018 on a contracted shoot at the resort, working with numerous professional freeskiers and snowboarders. With the 2018 Winter Olympics being within one short flight from Aomori Airport, a number of teams chose Aomori Spring as their pre-Olympic “wellness” camp location. 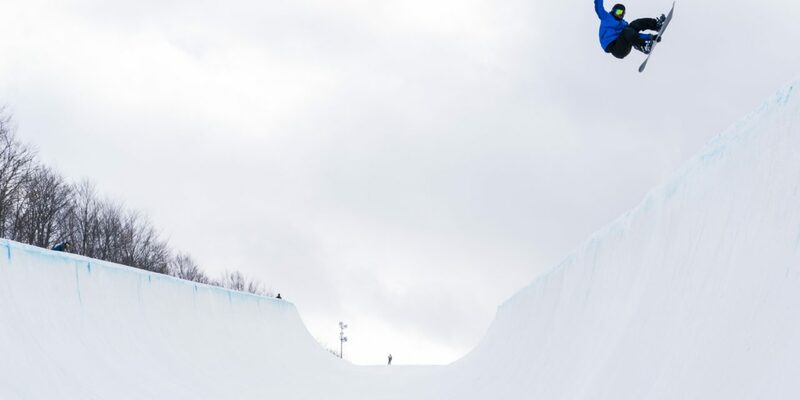 This included the Finnish and German Snowboard Teams, the US Freeski Halfpipe Team and a few other American athletes like Louie Vito and Chloe Kim. Next3-mins-in-360… a new 360 degree video series! 3-mins-in-360… a new 360 degree video series!